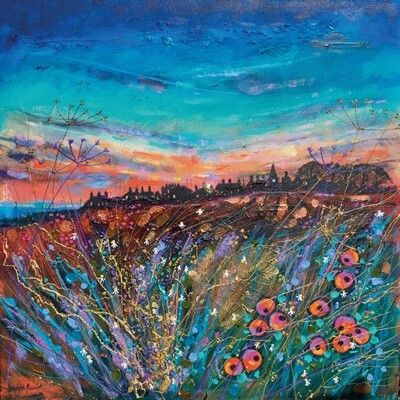 After graduating from Duncan of Jordanstone College of Art, Dundee in 1987, Deborah went on to become the Merchandise designer with the National Trust for Scotland. 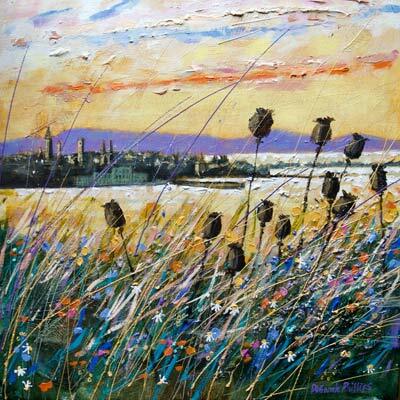 A similar post with Historic Scotland followed as well as demonstrating for an international art materials company. 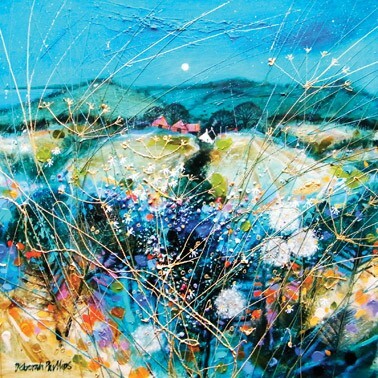 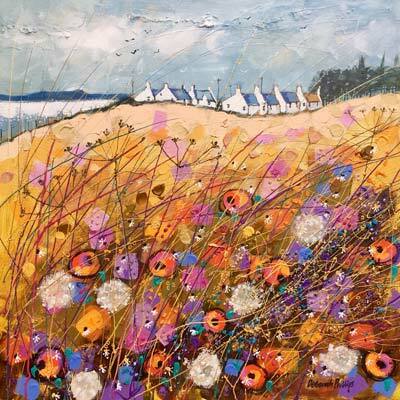 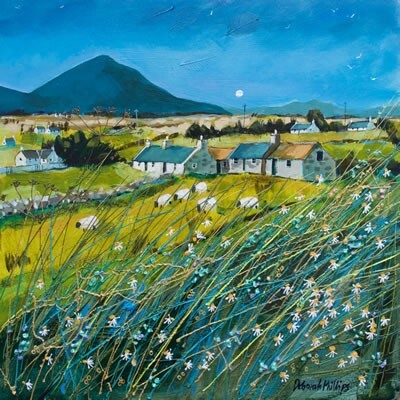 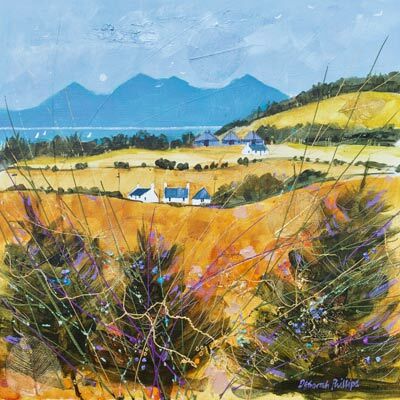 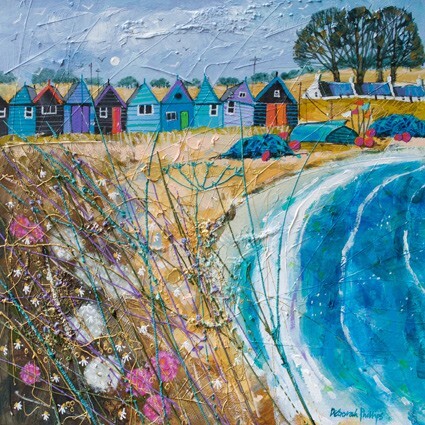 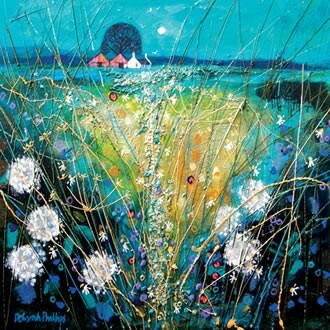 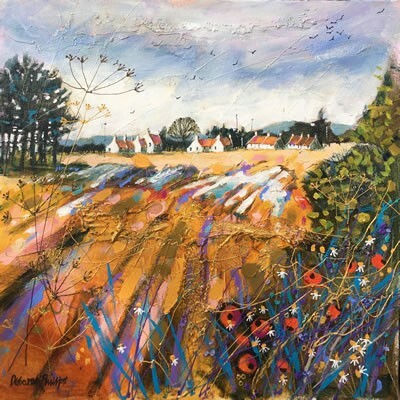 Deborah now concentrates on painting "jaunty, juicy landscapes" in her Dundee studio and exhibiting throughout the UK and Ireland.